After the devastation of Hurricane Katrina, Ann wanted to find a way to honor her family heritage, especially since she had siblings who lost their homes in this tragedy. 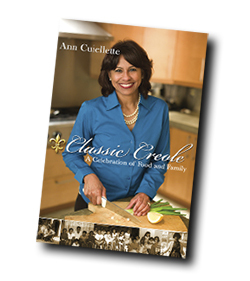 “Ann’s willingness to share her Creole cuisine with our St. Louis-area charitable organizations is a wonderful testament to her and her family. We are grateful to have that kind of legacy, serving the BEST of Louisiana cooking in our community. 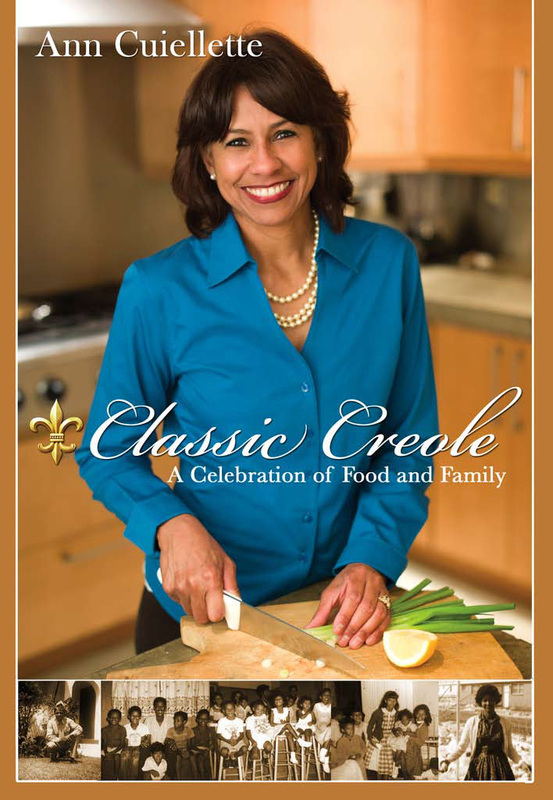 Her food rocks!” –David Steward, Chairman, World Wide Technology, Inc.
Purchase the cookbook, Classic Creole: A Celebration of Family and Food, to learn how to make New Orleans Classic Creole.